so long did not steam a yam cake. 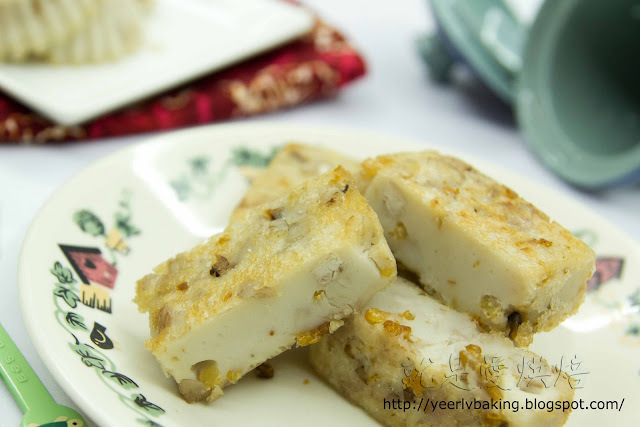 you have nicely present this yam cake, look so pretty and good. 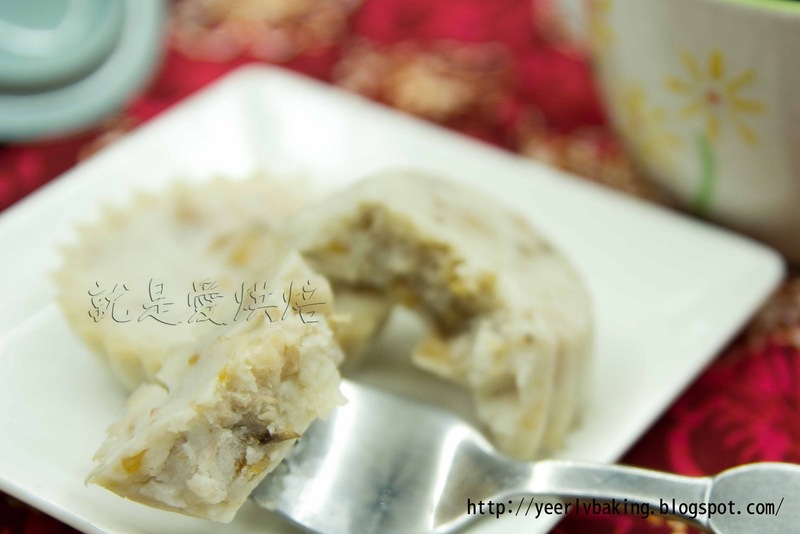 MERRY CHRISTMAS & HAPPY DRAGON YEAR ! yeah !! Tkz....really glad to know u thru blogging and u are a super duper cute lady. Merry Christmas and Happy New You to you and ur family. Ur kid are bleesed to have such a wonderful mom;p.